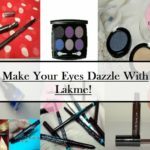 One needs to use certain products to cater to their oily combination skin and Lakme has just the right products to do the job. 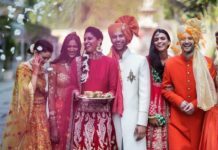 Not just one of the earliest brands in India, Lakme is a trusted brand and everyone has used at least one Lakme product. 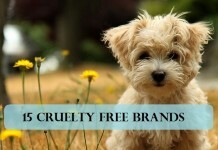 They are not only effective but also are offered at a super affordable price. Girls with oily acne prone skin, I feel you. Okay I don’t have oily skin but I have normal to oily skin (if you know what I mean) but trust me, I understand. 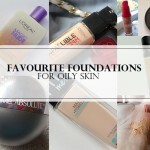 The complaints and cries of having an oily skin are endless. We all know how difficult it is to maintain acne prone skin. 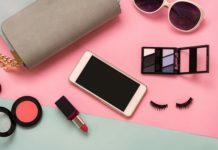 It is greasy all the time, your t-zone area is out of control, you need oil blotting sheets with you all the time, you need to get rid of the extra oil or else you know pimples and acne are going to pop up anytime soon. 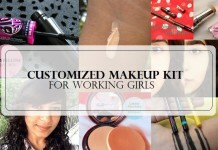 Controlling all the greasiness, wearing and using the right make up products is a huge task. Why you may ask? It is because you run out of blotting sheets every other day, your makeup melts off and you are just sitting there like hey Where does all this oil come from! Relatable much ladies? The way your skin looks and feels is a complete put down. It lowers your self-esteem and frustrates you. That is why you try every thing in your power to make it look decent and not as if you just poured a bottle of oil on your skin (no offense but yes, all the girls with oily skin, including me, think this way). 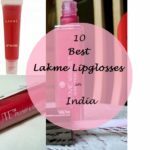 So let us look at 10 such best selling Lakme products available in India suitable for oily skin. Trust me they will work wonders on your skin. 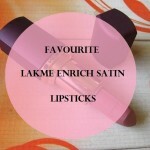 Also don’t forget to check our favourite lakme eye makeup products and top lakme lipsticks and lipglosses in India. 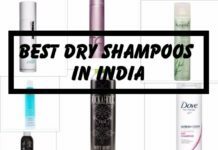 Most of these products have detailed reviews on VNA so do check them out. First thing you feel like doing in the morning is to face your face and get rid of all the oil and sebum from your face. Yes this tops the list of your morning routine because Ugh! All that oil and greasiness! Anyway, this lakme face wash for oily skin does it the best. It not only gets rid of the oil but also deeply cleanses your skin leaves a soft glow. Say bye bye to dirty, oily skin with this Lakme facial cleanser. Most of the time it so happens that we apply a very creamy sunscreen on an already oily skin which makes our face look disastrous, literally. You know exactly what I mean. Don’t worry ladies, this lakme sunscreen lotion for oily skin is perfect as it instantly mattifies on your skin and stays that way for the whole day. 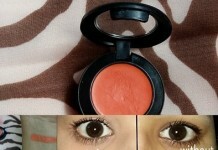 It is not at all oily, is very light and can act as a good make up base too. Want to get a glowy and radiant looking skin? 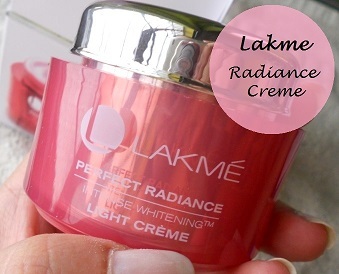 Then you need to get your hands on this lakme skin whitening cream. 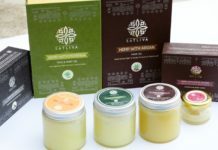 Apply it on your face and neck and instantly get a well nourished and lighter skin. It controls the oiliness and also gives your skin an even tone (what is worse than uneven complexion?). It gets rid of blemishes and dark spots on your skin. It gives a nice radiant glow to your skin by getting rid of the tan and dullness. 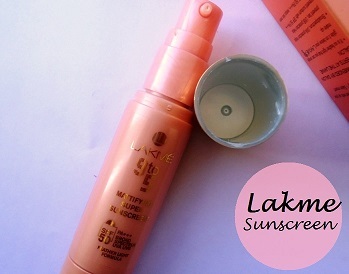 One of the best lakme products for oily skin available in the Indian market. 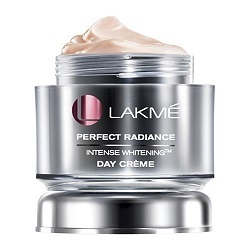 Just like the light cream, this lakme perfect radiance cream evens out your skin tone and gets rid of the tan. 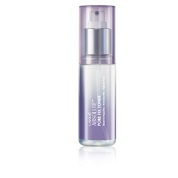 It has an SPF 20, hence protecting your skin from sun damage. 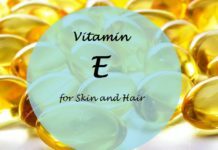 This is easily absorbed by your skin and moisturizes it well too. 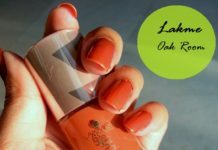 The lakme cream for oily skin also mattifies on your skin and can be a decent make up base if you do not want to layer your skin with too many products. This toner stands true to it’s name. You know how irritating open pores can get. This lakme toner for oily acne prone skin totally cleanses and tightens your pores leaves you with a fresh face. Clean your face, then apply this toner and you are good to go. It is non-sticky and sits well on your skin. In addition to all this, it soothes your skin and cleans any extra makeup residue. As the name suggests it comes in foam form and lets be real, who doesn’t like foam? I know I do. 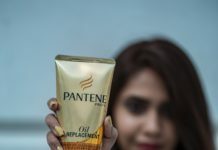 The best part is that you need a very small amount and it is enough to lather well. 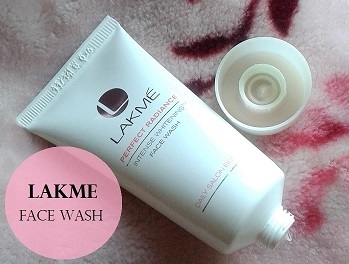 This lakme face wash for acne prone skin gets rid of the dirt and the impurities and softens your skin too. It is suitable for everyday use. It can be a little more on the costlier side but it is definitely worth it. 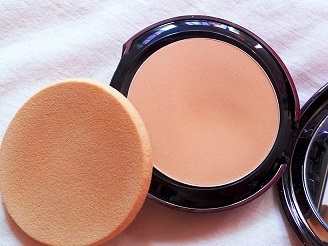 Girls, you know the importance of a compact very well. It acts as a perfect finishing touch for your make up, makes your skin look fairer and keeps a check on the oiliness. 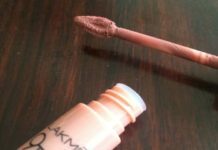 It is an absolute make up essential. This compact by Lakme is available in three shades perfect for the Indian skin tone. 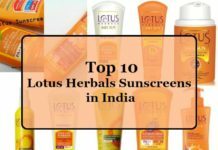 It has SPF 23, hence protecting from the harmful sun radiations. 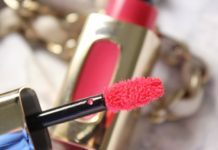 It blends easily on your skin and is extremely light weight. 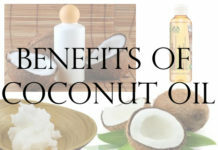 It is very effective in controlling the oiliness of the skin. On lazy days this lakme compact is the perfect go to option. 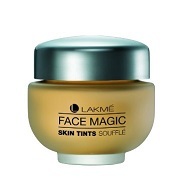 Super affordable, this souffle by Lakme is a great option as a foundation. It is available in three shades. 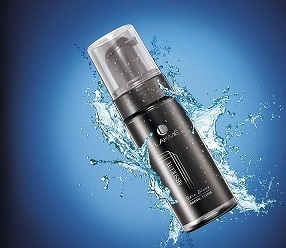 It is water based, hence keeps oiliness in control and feels extremely light on your skin. It also contains SPF. The lakme foundation for oily skin nourishes your skin, covers all blemishes and the cucumber extracts in it are very refreshing. A girls’s worst fear is cakey makeup. But this soufflé does not get cakey and does not even melt off. 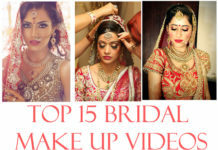 Another top selling lakme makeup for oily skin among the college girls in India. Everyone needs a moisturizer. Choosing a moisturizer for oily skin can be a difficult task and everyone knows why. 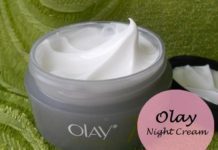 Most moisturizers have a thick, creamy consistency and they make oily skin look oilier. But not with the Lakme Peach Milk Moisturizer; it feels very light on your face and gives a natural peachy glow to your face. It is totally non-greasy. It also has SPF 24 which is a plus. 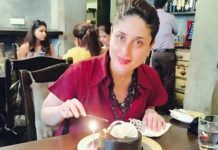 The lakme face wash works wonders. 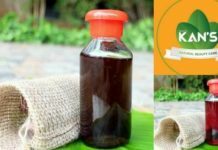 It completely gets rid of all the impurities, cleanses the pores and also controls excess oil secretion. One of the ingredients is green tea which soothes and nourishes your skin. 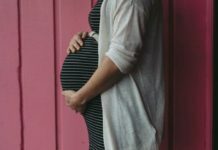 You are left with soft and supple baby skin after using it. It also gets rid of the blemishes on your skin and is great for everyday use. 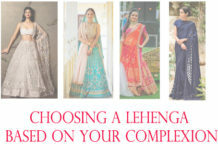 Which is your favourite lakme product? Share your reviews with us. I think I will have to give them a try! 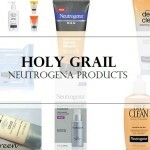 I have oily, acne prone skin so I hope some of these will help! 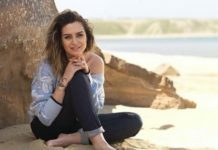 Sukanya Mukherjee recently posted…Best (Guy) Friend Guesses Makeup! Wow ! 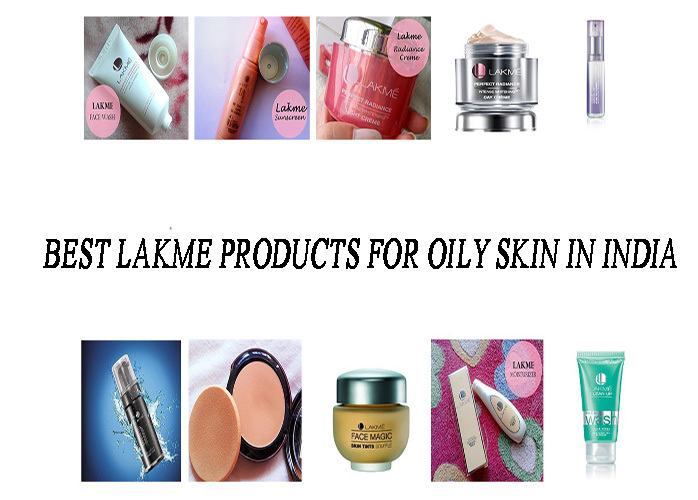 “10 Best Lakme Products For Oily Skin In India”…….This post is really creative post & useful for public ! 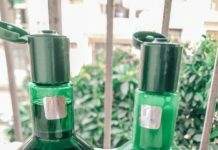 i love the lakme clean up face wash! 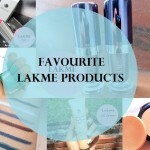 I use makeup more than the skincare products from Lakme as it works better for me!